Though not located in Waukegan, Zion is still in Lake County, respectively. This weekend-long festival kicks off with an annual 5K and continues through the weekend with an arts and crafts festival, food, live music, and even fireworks! There will also be a Miss Zion pageant on Saturday and the Jubilee Parade on Monday! This fall activity is located in Shiloh Park and admission is free! The Jubilee Day’s festival near Waukegan is the place to be this Labor Day weekend. 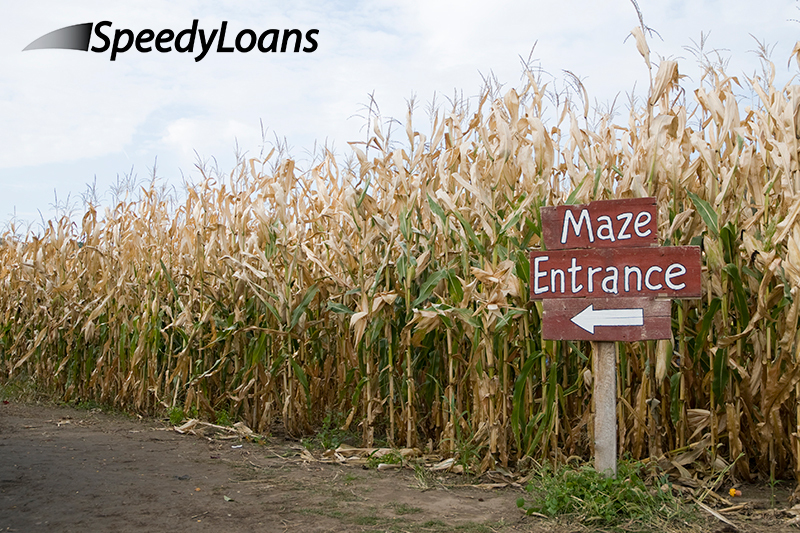 What is a better fall activity than a corn maze? Head to Spring Grove, IL, just a short distance away from Waukegan to the “World’s Largest Corn Maze.” This attraction features 33 acres and 11 miles of trails along with tube slides, an observation tower, pumpkin patches, goats, chickens, plus more! For the adults, there is a brewpub and zip lining. What more could you want? Located in Gurnee which is only about a 10-minute drive from Waukegan is Six Flags Great America. Every year in the fall for six weeks, they transform the amusement park into a creepy adventure! There are decorations, live shows, haunted houses and ghoulish figures walking around the park. This is one of the most-loved fall activities in the Waukegan area. Riot Fest is a multi-day musical festival that generally features rock, punk, alternative rock and hip-hop music. In addition to the great music, this fall activity offers carnival rides and great food vendors! Early September is generally still nice weather in the Midwest, making it a perfect time to host this outdoor fest. Starting in 2005, Riot Fest has only been getting bigger and better every year. In the previous years, it has been held in the Chicago neighborhoods of Humboldt Park and Douglas Park. This fun-filled fall activity is located at Waukegan Regional Airport. Attend this event to see world-renowned aerobatic pilots perform death-defying stunts. Vintage military aircraft will also be on display on the ground before doing flight demonstrations. There will be food, beverages, and plenty of photo opportunities with the pilots themselves! 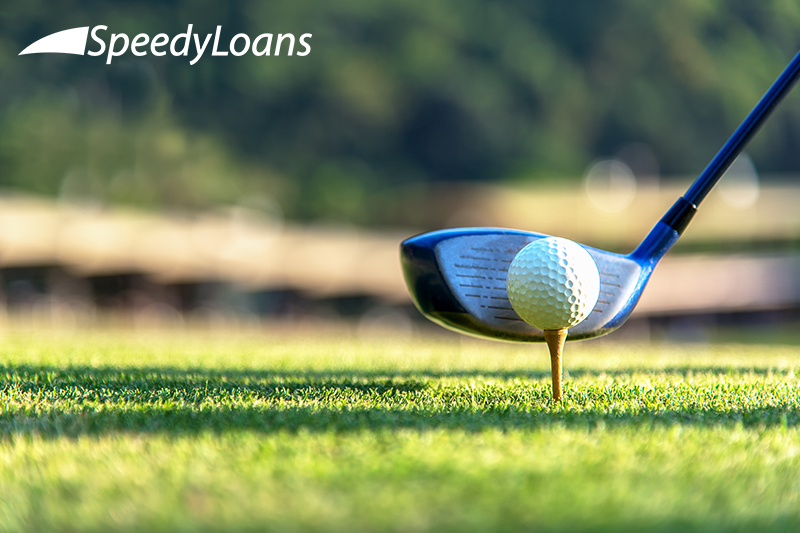 Enjoy the best festivals in Waukegan with SpeedyLoans. We provide lending at the speed of life and instant pre-approvals online. Apply today!